Today, the Angels of success and power will locate you by fire in the name of Jesus. Have a great week ahead. 1. Wherever I got lost, Holy Ghost, locate me now, in the name of Jesus. 2. Glory aborters, of my father’s house, die in the name of Jesus. 3. Powers, disqualifying me from greatness, die in the name of Jesus. 4. Problems, mocking my faith and prayers, catch fire, in the name of Jesus. 5. Serpents of the world, release my virtues, in the name of Jesus. 6. Every yoke, chasing my destiny helpers away, break, in the name of Jesus. 7. Mysterious powers, holding my destiny, die in the name of Jesus. 8. Angels of success and power, locate me by fire, in the name of Jesus. 9. Any problems of many years, in my life, die in the name of Jesus. 10. Bullets of the wicked, backfire, in the name of Jesus. 11. Every work of the enemy, in my life, die in the name of Jesus. 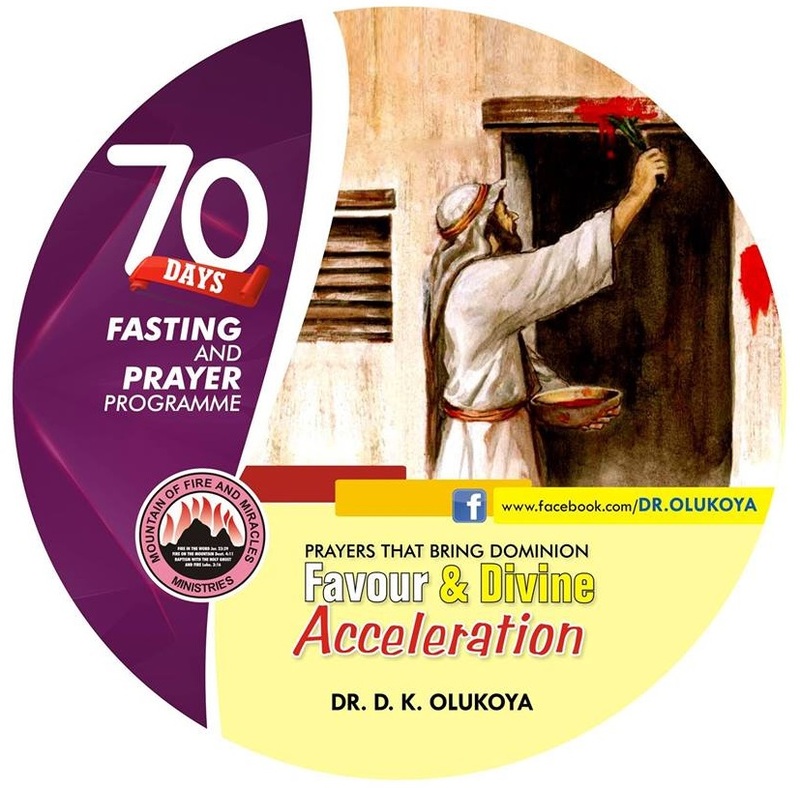 Be the first to comment on "11 Prayers for 11th October: 5 Days To Crowning MFM 70-Day Fasting & Prayers 2016: The MASSACRE OF DESTINY ROBBERS! DAY 65"